Is Sleeping More Important Than Studying? According to a 2012 study in the journal Child Development, the answer is yes. 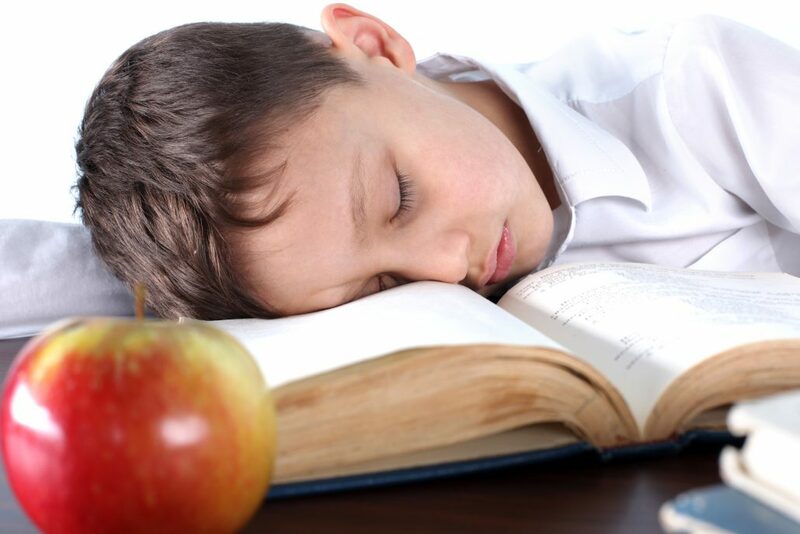 As the study states, when students sacrifice sleep "in order to study more than usual, he or she is more likely to have academic problems the following day. Because students tend to increasingly sacrifice sleep time for studying in the latter years of high school, this negative dynamic becomes more and more prevalent over time." The problem is that we don't get REM (rapid eye movement) sleep until the end of the sleep cycle, typically around six to eight hours. During REM sleep, our brains let go of unnecessary and old memories to create space for the new information we'll receive the next day. Whenever my students have a big test coming up, I always encourage sleeping the night before instead of late-night studying. That said, I also remind students to start preparing for tests early. 1. As soon as they find out about the test, have them create a study plan geared toward their learning style. 2. Look over old notes, materials, and study guides to determine what they need to study. 3. Start studying as many days ahead as possible to avoid last-minute cramming. 4. Go to bed early the night before. Finally, you can encourage quiet, device-free time before bed. It helps for all of us to wind down before sleeping, rather than working (or watching TV, looking at Facebook, or playing games) right before bed in order for our brains and bodies to prepare for sleep.